Sold Out - Capacity Reached! 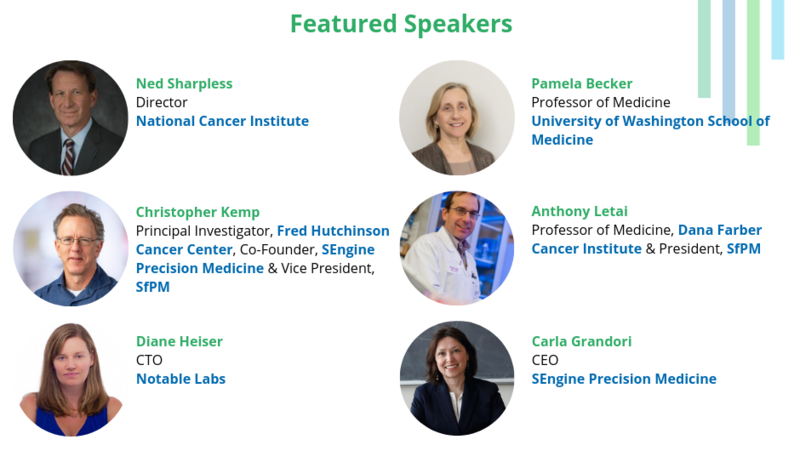 The inaugural Functional Precision Medicine Summit will unite pharma, academia and the clinician community to understand how functional testing can be harnessed as a precision medicine tool to identify patient responders, aid the development of novel therapeutics and inform treatment decision making. Tackling key obstacles in the demonstration of clinical utility, execution of clinical trials, integration into healthcare practice and advancement of educational awareness, the Summit will help you understand how to implement functional precision medicine across the R&D and healthcare continuum.